Are you planning a May 2021 Florida holiday? Aiming to travel on half-term dates? We think most schools break up on 21st May 2021 – so the busiest departure dates will be Saturday 15th May and Saturday 22nd May. If you want to fly on or around these dates, book in advance – early bookers are first in the queue when flights are released. Our price is based on a party of 3 adults and 3 children. If this holiday doesn’t appeal, let us know. We can put together any combination of flights, vehicle and accommodation for a tailormade May 2021 Florida holiday. 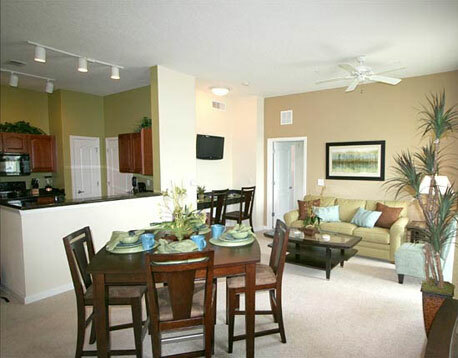 Apartments are well-furnished and include 2 or 3 bedrooms, kitchen, washing machine, dishwasher, cable TV and 2 bathrooms. Read the comments on TripAdvisor – over two hundred independent reviews average at 4.5 stars. If you have alternative accommodation in mind, get in touch. We book all the popular hotels and resorts. 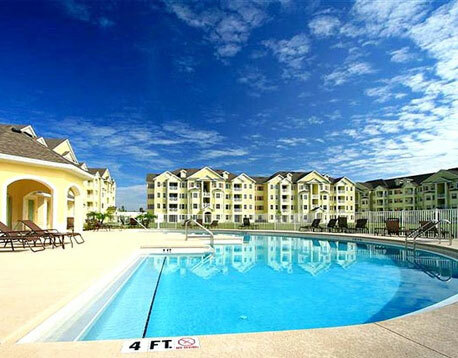 We can put together the perfect May 2021 Orlando holiday package to suit you. Florida flights are decent value in May. We think the busiest departure dates will be Saturday 15th and Saturday 22nd May. If you need to fly on these dates, don’t delay – contact us now. If you’re flexible, a mid-week flight saves money – Tuesday and Wednesday departures are the most economical. This May 2021 Florida holiday includes direct flights to Orlando with Virgin. Travel time is around 9 hours, but Virgin’s award-winning crew will look after you throughout the flight. Onboard meals and drinks are included, and every seat has an entertainment screen. Children are well-catered for – they receive a backpack of goodies and can choose from a special kid’s menu. Flights depart from Manchester, Gatwick or Glasgow. If you’d rather fly from your local airport, let us know. We book connecting flights for a supplement. Contact us on 01934 319 851 or complete our enquiry form for more information. Vehicles are picked up and dropped off at the airport. Orlando is warm and humid in May. Expect highs of around 31C/88F and lows of around 18C/65F. Pack an umbrella just in case – average monthly rainfall is around 84mm. 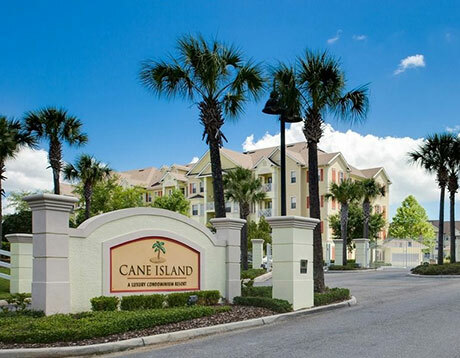 Cane Island’s location is ideal for the theme parks and attractions in central Orlando. But it’s well-worth exploring further afield – Florida has so much to offer. Drive west for the beautiful white-sand beaches of the Gulf Coast. Drive east to the lively Atlantic coastline, Daytona and Kennedy Space Center. Let us know your plans – we can add attraction tickets (including Disney World and Universal Studios) to your booking. This May 2021 Florida holiday is available on an advance basis from £875 per person. 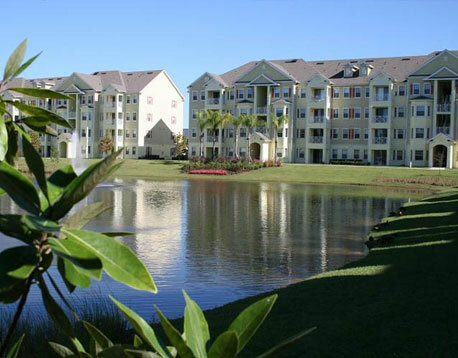 The package includes Orlando flights, two weeks at Cane Island Resort and a fully-insured 7-seat minivan. Book now with a deposit of £100 per person. The balance is due 90 days before departure. Be quick if you need peak dates around 15th or 22nd May 2021. For more information, or for a tailored quote, complete our online enquiry form. For an instant quote, call us on 01934 319 851. All our May 2021 Orlando holidays are ABTA and ATOL protected. Not sure where to stay? Advance book your flights now and worry about accommodation later. Visit our May 2021 Florida flights page for more information. Fly to Orlando, grab the keys to your hire car and head over to the quirky Cabana Bay Beach Resort for two weeks of family fun. This retro 50s-style hotel has it all – including two pools and a bowling alley! Prices start at £995 per person. Advance book on deposit today.